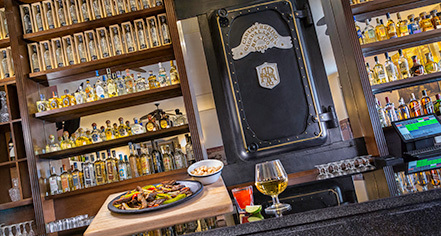 The Hotel Gran Casa Xalisco has a traditional Mexican cantina "Licoreria Xalisco" onsite and "Los Equipales" for small meetings. The front desk area includes a beautiful library, where guests are welcome to borrow any book to relax and enjoy. 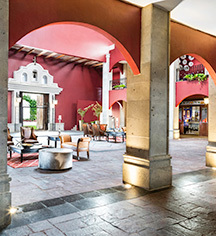 There is an outdoor patio to relish the wonderful Guadalajara weather, and the hotel offers a business center with a computer and printer for any last-minute needs.